These are our latest blog posts. Enjoy reading! 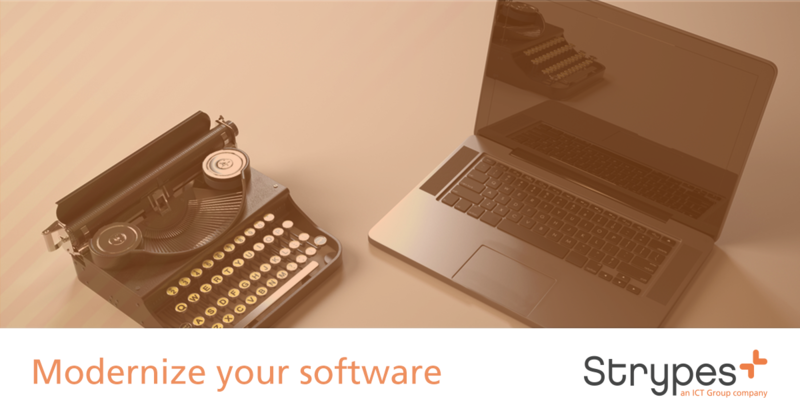 Software Modularity is the new hot topic for middle and large scale enterprises. If your business operations depend strongly on software, it’s best to take the leap and switch to a modular system. Does everything you just read sound like gibberish? Stay with us and we’ll explain.